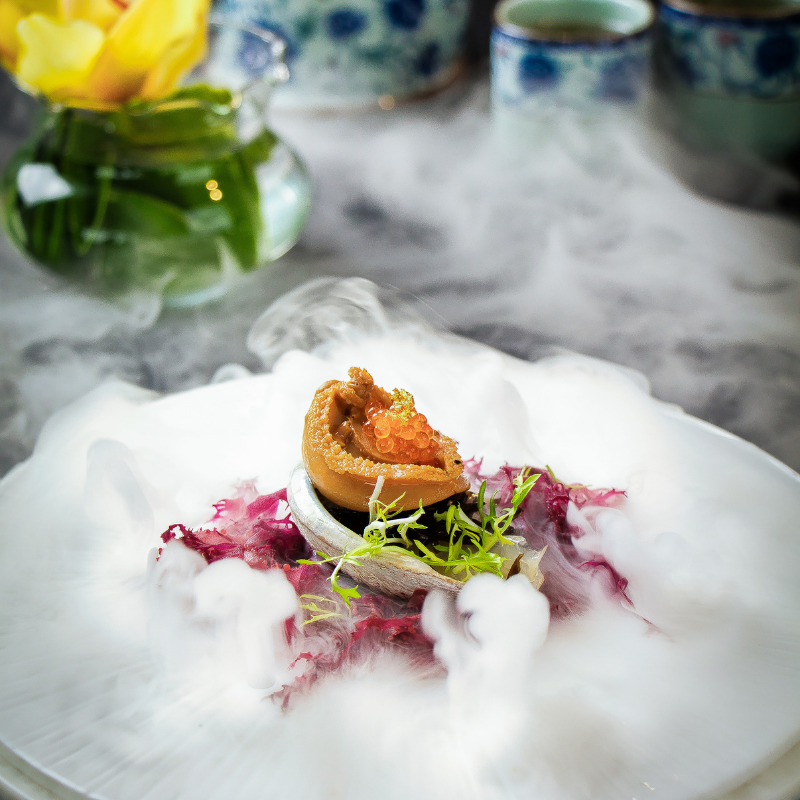 Widely regarded as a rising chef within the Chinese culinary scene in Singapore, Chef Edward Chong is known for his elegant and artistic presentation style. His unique ability to bring out each ingredient’s natural flavours to its fullest potential keep guests on their toes and they just cannot get enough of it. Chef Edward specially curated a menu by paired exquisitely with the cult wines of Orin Swift. The wines include Mannequin Chardonnay, Slander Pinot Noir, 8 Years in Desert Blend, Abstract Syrah Blend and Palermo Cabernet Sauvignon. From the sweet and fruity notes of the chardonnay to the smooth and full-bodied cabernet sauvignon, this evening’s dinner will be one that you would not want to miss.